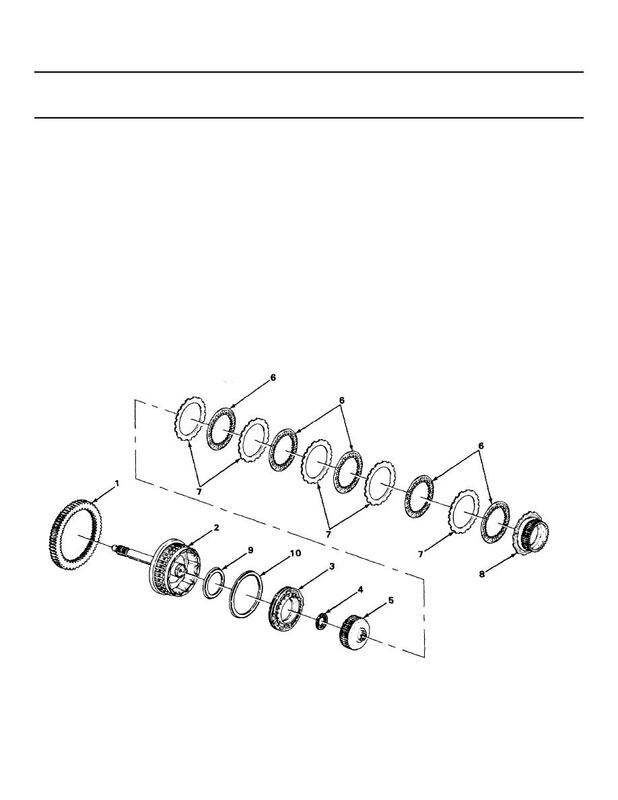 If packings are not positioned correctly, the forward clutch will not operate properly. with the shaft facing downward. toward closed end of housing.